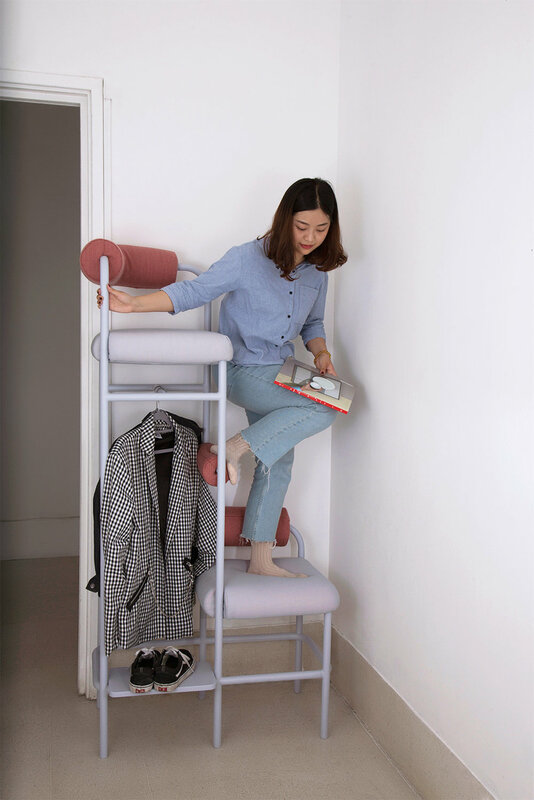 In Multi Level Lounger, the emerging space between the seats on different levels is used as a coat rack. It gives the tenants a different perception of their flat from an unusual vantage point while bringing back one of the fundamental functions of the corridor which is creating a transition from urban to domestic. 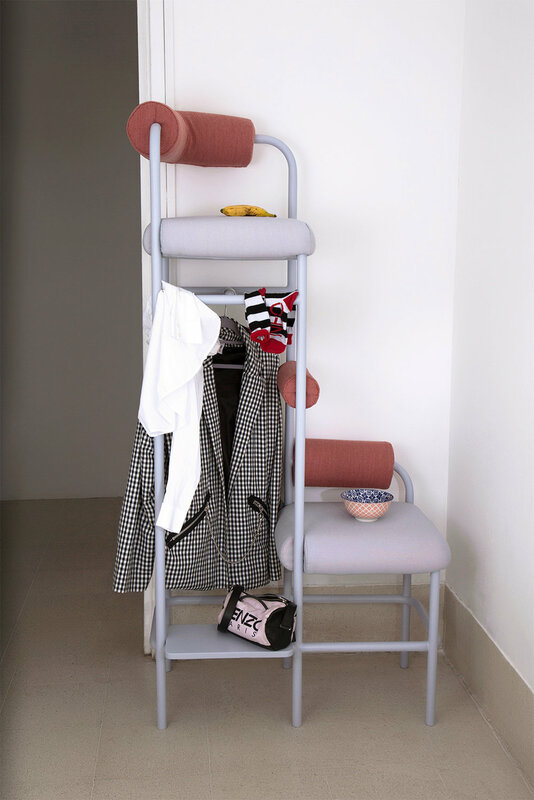 The coat rack helps tenants to take their urban suits off and become their domestic selves.